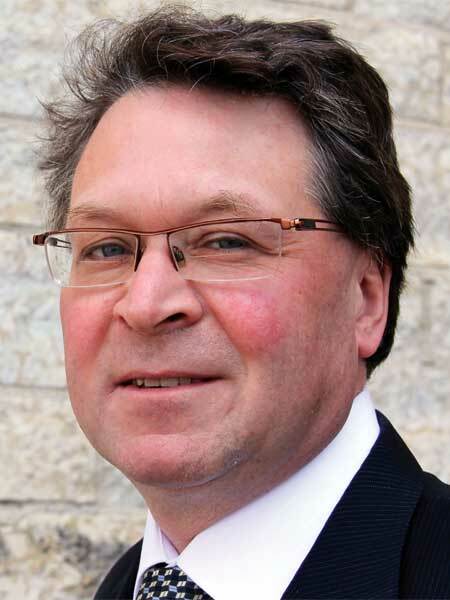 He was a Vice President with Probe Research Inc. and an Adjunct Professor at the I. H. Asper School of Business at the University of Manitoba and in the Politics Department at the University of Winnipeg. His book Politics in Manitoba: Parties, Leaders and Voters was published in 2008 by the University of Manitoba Press. In 2012, he was appointed Rector of St. Paul’s College.